When should babies start sleeping in their own room? It's healthiest to evict infants from their parents' bedroom at 6 months of age, suggests new research that runs counter to national guidelines. "The longer you leave a baby in the same room as a parent, the worse the outcomes are in terms of sleep," said study author Dr. Ian Paul. 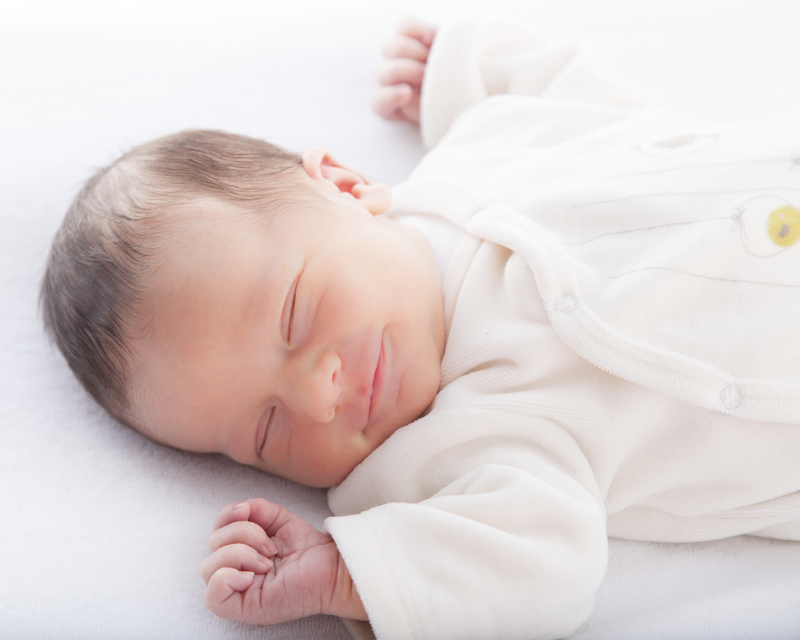 There's also a higher risk that infants will migrate into bed with mom, putting them at greater risk for sudden infant death syndrome (SIDS), said Paul, a professor of pediatrics and public health sciences at Penn State College of Medicine. Last fall, the American Academy of Pediatrics updated its recommendations about "room-sharing" between parents and babies. To lower the chances for SIDS, it advised at least 6 months, and ideally 12 months, in the same bedroom, but not the same bed. Prior guidelines had recommended moving infants to their own rooms by 6 months. "The recommendation beyond 6 months was not based on real data but more on expert opinion," Paul said. "That led us to question that recommendation." He said sleep experts have long advocated that after the first few months, "you should transition your baby into their own room to help how well and how long the baby sleeps." In addition, babies who shared rooms at 4 and 9 months had four times the odds of moving to the parental bed during the night. "That's a known and very established risk factor for SIDS," Paul said. The study didn't look at how having a baby in the room affects sleep for parents. "Among room sharers at 4 months, the longest sleep period was about 7 hours compared with 7 hours and 49 minutes among the solitary sleepers. Seven hours is still well above the normal range for sleep at this age," Hauck said. Hauck, who helped draft the pediatrician association's guidelines, cited benefits of room-sharing: Research suggests it reduces the risk of SIDS, helps encourage breast-feeding, and provides "peace of mind for parents as they can keep a closer watch on their baby and be nearby to comfort the baby," she said. However, study author Paul said as babies get older they don't need to eat overnight. And, the risk of SIDS declines significantly after 6 months, he said. Paul acknowledged the study has limitations, however. For one, it doesn't represent the U.S. population at large. Participants were predominantly white, and half had family incomes of $75,000 or more. "Based on the data we've provided and from others about safety and effectiveness," Paul said, "6 months would seem to be a good time to transition a baby out of the parents' room." But, Hauck urged parents to weigh the potential pros and cons of room-sharing. "My advice is to room-share for at least 6 months," she said. "During that time, be mindful that bed-sharing is a greater possibility, so mothers should be aware of this and take steps to avoid it," she said. "After 6 months, since SIDS deaths are much less common, parents can have greater discretion in choosing what works best for them. Some may decide to keep their infants in their room longer, while others may choose to move them into their own rooms."